Can you afford to lose $40/ha? Fertcare® lifts the skills and knowledge of anyone involved in the supply of fertilizer and soil ameliorant products. It ensures that high quality advice is passed on to farmers, allowing them to optimise productivity while minimising environment and food safety risks. Fertcare provides high quality training for all, and robust quality assurance of advisors to ensure standards are met and skills continuously improved It also provides certification of broadcast spreading equipment to help optimise the return on fertilizer and machinery investments through even application. Fertcare Accredited Advisors are assessed against standards set by the Australasian Soil and Plant Analysis Council (ASPAC). Once competent they are audited biennially to ensure that these standards are being routinely applied. Fercare Accu-Spread machines have been certified to spread to industry best practice for uniformity of spread. Drivers have received Fertcare training. This combination ensures that product is spread evenly and environmental issues are managed. High quality, independent training under the National Qualifications Framework. Participants will have up to date knowledge on productivity, safety and environmental issues associated with fertilizer handling and use. Courses are available at three levels, from the complexity needed by an advisor to the practical information needed by a spreader or depot operator. Organisations that display the Fertcare Organisation logo have all of their eligible staff Fertcare trained, and any spreading trucks they operate Accu-Spread certified. With nearly 3000 people trained and an active database we can help you communicate with industry staff who speak to growers every day. We can support your objectives through communication, revision of materials or special workshops. 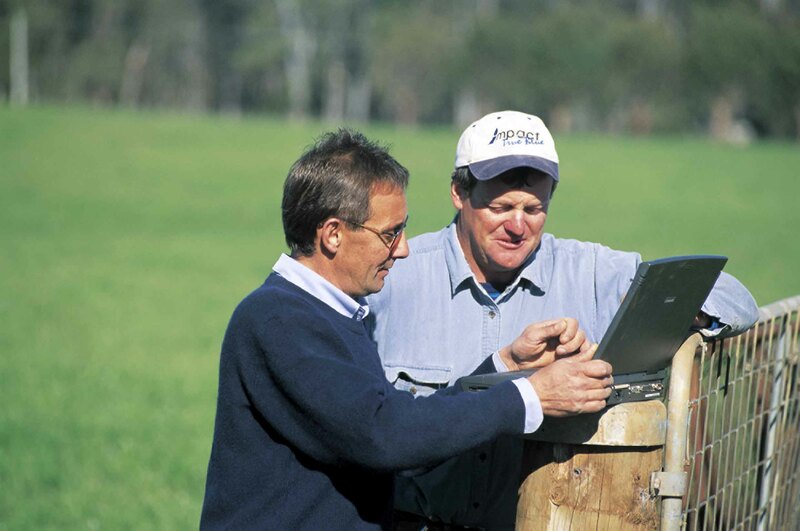 Fertcare is, or has been, involved in a number of projects with organisations like GRDC, Dairy Australia, Sugar Research Australia, and The Department of Agriculture. Participants are kept up to date as new research and development becomes available. The Fertcare program has been evaluated in several independent studies.